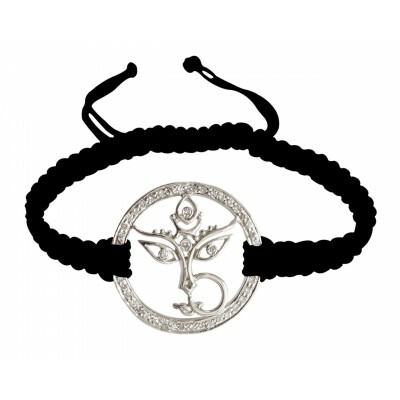 Shop Durga Mata & Jai Mata di bracelets in gold and silver on size adjustable nylon thread at Jewelslane. 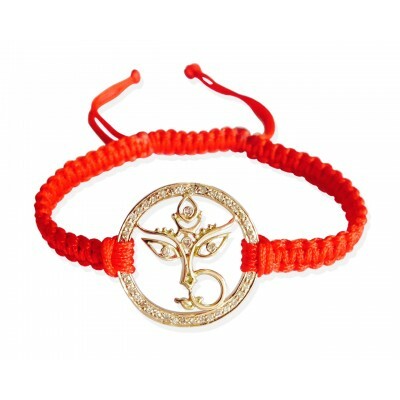 We offer a huge range of Durga Mata and Jai Mata Di bracelets at best prices online. 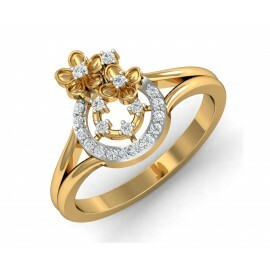 Maa Durga is the form of mother goddess in Hinduism. 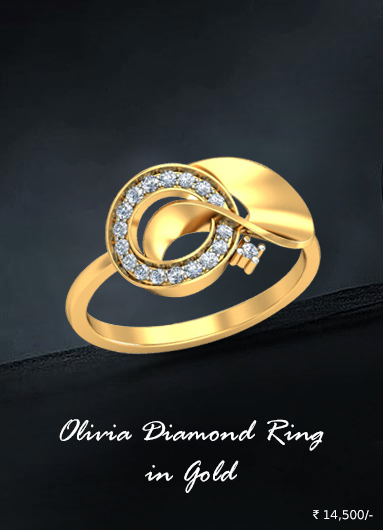 Durga is the warrior manifestation of Goddess Adishakti, the Divine mother of the universe.